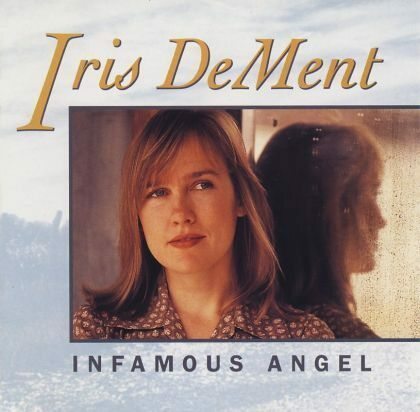 Infamous Angel is Iris Dement’s debut album, originally released in 1992. 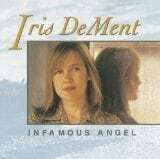 Showcasing her clear voice and guitar with spare instrumental backing (featuring acoustic bass, piano and fiddle) that support her beautiful songs of life, love and family, Infamous Angel is a modern folk classic. Reissued in a gatefold sleeve on 180 gram vinyl.